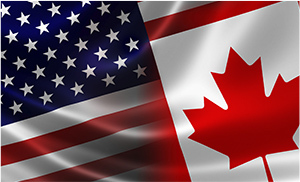 Shipping internationally whether if be from United States to Canada, or vice versa there are many steps involved from pick-up and delivery appointments, HT codes, commercial invoices, drivers’ hours of service, the list goes on. If these factors are over looked it can lead to unpleasant consequences. 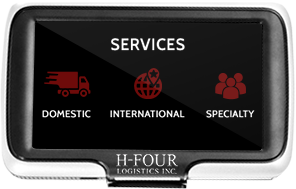 From first point of contact to final point of delivery H-Four Logistics will walk you through these steps to ensure a smooth transaction. If you are looking to ship internationally click the request a quote button and we will get back to you to discuss your international shipping needs. Refer to the resources page for some helpful shipping documents and resources.